Apple has signed a new contract for US customers who have not yet signed up for iCloud. 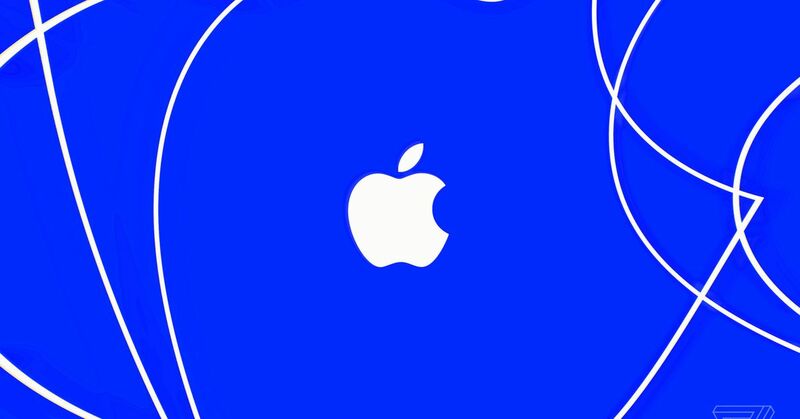 9to5Mac discovered a reddit thread that pointed to the deal: New subscribers to the four major US carriers can get 200GB for two months for free. The deal seems to be available in the US only to customers who have not yet signed up for the service. As you might expect, there are some fine print: These customers are charged $ 2.99 per month after this two-month window. As my colleague Chaim Gartenberg already noted in May, it's certainly an obvious trick by Apple to attract customers for its services, and it's a bit irritating, especially if you look at it has beaten hundreds of dollars for a new device. Plus, Apple already offers 5GB for users for free, and it set a free month at 50GB, 200GB and 2TB levels to new subscribers earlier this year. 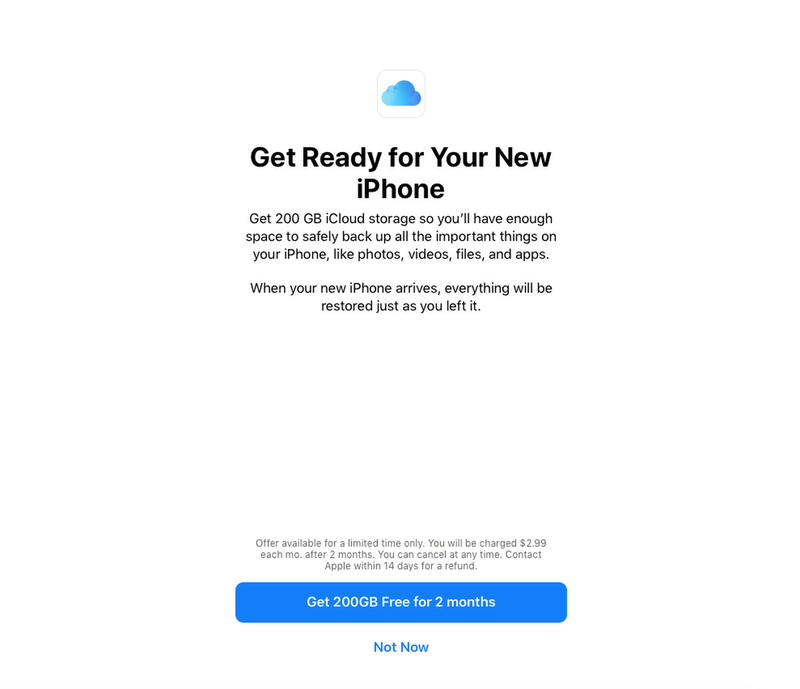 But even if this is not a big improvement on these other offerings, the extra month could be an extra bit of enticement that you might need, especially if iCloud is something you've been watching.